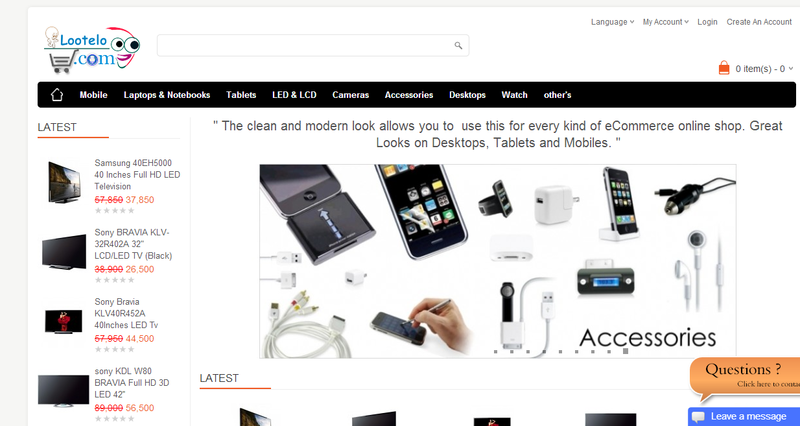 Unlimited Product, Unlimited Category ,admin panel, powerful design customization tools and much more. which are the core requirements of today’s business industries around the world. With a primary aim of maintaining Quality and Customer satisfaction, Beone Infotech has lucratively delivered various technical projects covering all major areas of Information Technology. Since Beone Infotech has commenced its journey, it has been moving towards excellence in all its areas of expertise. Handling various challenging and unique projects facilitated our team of specialists to enhance their skills with respect to current business scenario and discoveries.